It is important to have a good credit score! 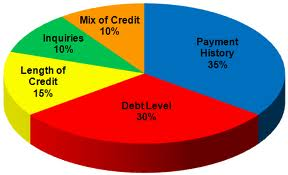 Your credit score determines your access to all types of credit. It determines if you qualify for a loan with an organization such as Prosper.com. If you want to pay a low interest rate on a home mortgage or be approved for a good credit card, you need a good credit score. If you want to rent an apartment, you may not be able to do so if you have a low credit score. Your credit score is even used in evaluating how much you pay for car insurance–the difference between low and high scores can be thousands of dollars. Employers may even pull your credit report as part of a job application process. Obviously, being higher on the scale of one of these categories is better than being on the lower end. 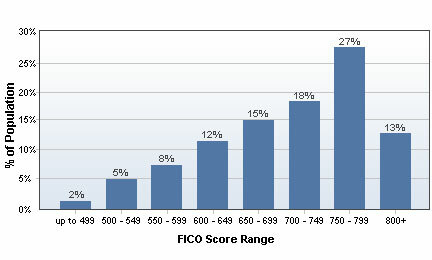 Someone with a FICO score of 732, for example, will be viewed with much more favor than someone with a score of 671. 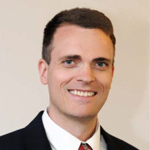 How can you obtain and maintain a good credit score? Always pay your bills on time. Really, that is just loving your neighbor as yourself. Wouldn’t you want people to pay you on time? It is not only a right thing, it also improves your credit score. Don’t max out the credit that you have–avoid debt entirely or keep it very, very low. Don’t go crazy applying for new credit cards or other forms of credit (it makes you look like you are desparate.) As you do these things over longer and longer periods of time, your credit score will grow higher and higher. 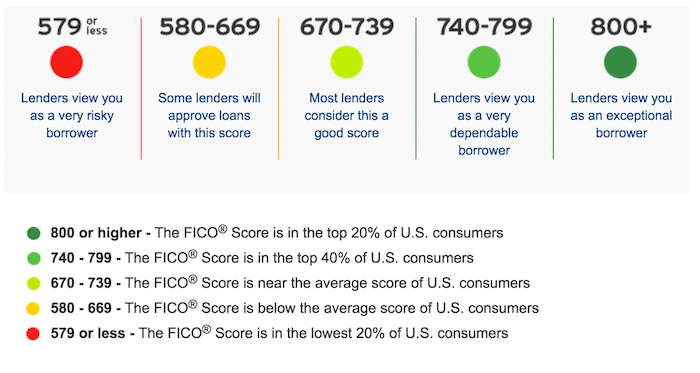 Other companies that offer free credit scores and are worth looking into are Credit Karma (scores updated weekly), Credit.com (score updated once a month), and LendingTree (score updated once a month). Finally, you are legally entitled to receive a free copy of your credit report every year by visiting https://www.annualcreditreport.com. It is a very good idea to get these free reports and check them over to make sure that they are accurate. Wrong information (or people fraudulently personifying you and utilizing your credit) can cause you real problems, and you can avoid many of these by checking your credit report regularly. Note: If you use the banners on this webpage for Credit Sesame I will receive financial compensation. I can in good conscience say that there is nothing on this website that I would not have said were I not an affiliate of these companies, and I believe that it is appropriate that we both benefit from the information I have put together for your betterment (1 Timothy 5:18). However, if you are bothered by the fact that I will be compensated if you use these banners to sign up, you can sign up on the webpage of either or both companies without clicking on these banners, and I will get nothing. If you choose to use the buttons on this webpage, I offer you my sincere thanks.